ChiIL Live Shows will be ChiILin' at Mercury Theatre for the press opening Sunday, February 11th, so check back soon for my full review. I'm eager to catch this tribute to a fabulously funny, endearing and enduring friendship, written by and about Alan Zweibel and comedian extraordinaire, Gilda Radner. I'm also looking forward to another after party/reception in the fabulously fun and aptly named, Venus Cabaret space, next door to Mercury. They're ready to start hosting smaller cabaret shows there this spring. The performance schedule for BUNNY BUNNY is Wednesdays at 8pm, Thursdays at 8pm, Fridays at 8pm, Saturdays at 3pm and 8pm and Sundays at 3pm. 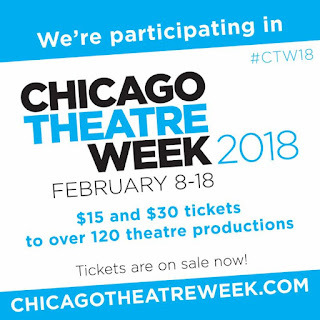 Individual tickets range from $30-$55, and are available online at MercuryTheaterChicago.com, over the phone at 773.325.1700, or in person at 3745 N. Southport Avenue, Chicago. The perfect way to celebrate Valentine's Day. 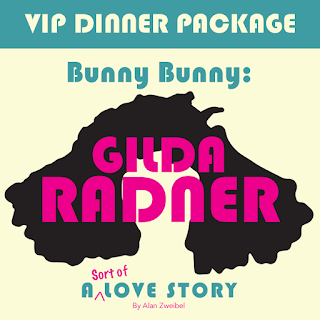 Valentine's Day is on its way, and BUNNY BUNNY: GILDA RADNER, A SORT OF LOVE STORY is the perfect way to celebrate. Join us for this intimate, touching play about the special relationship between Gilda Radner and Alan Zweibel. 2 Tickets for the Valentines' Night Show plus a Champagne Toast for $80. Join us for a champagne toast before the show and enjoy premium seats for BUNNY BUNNY: GILDA RADNER, A SORT OF LOVE STORY. Limited availability - offer valid 2/14 only. Valid on "regular" full-priced tickets only. Not applicable on previous purchases. 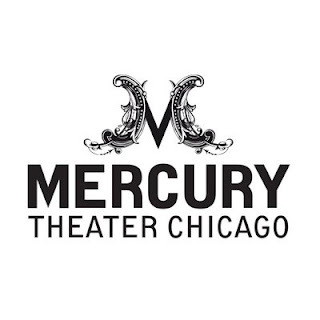 Mercury Theater Chicago, 3745 N. Southport Avenue – is pleased to announce the cast and creative team of BUNNY BUNNY: GILDA RADNER, A SORT OF LOVE STORY, running from February 9th through April 1st. 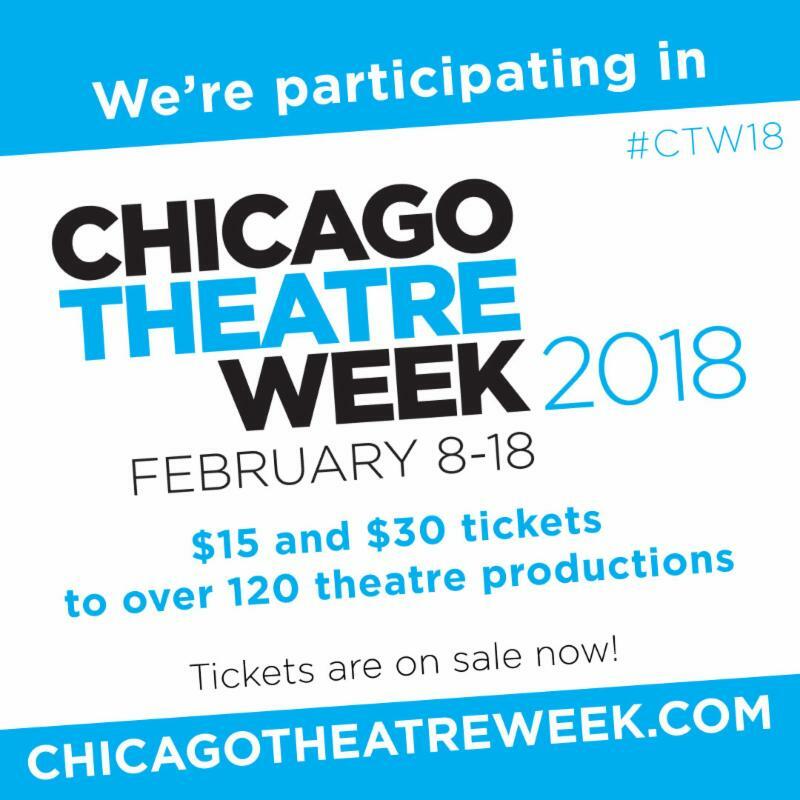 Led by Director Warner Crocker, Dana Tretta makes her Mercury Theater Chicago debut in the role of beloved comedian Gilda Radner, alongside Jackson Peter Evans as “Saturday Night Live” writer Alan Zweibel. A funny, tender, and touching play, based on the book of the same name, former Saturday Night Live writer Alan Zweibel recalls his eccentric kinship spanning 14 years with beloved SNL actress Gilda Radner. Gilda Radner was one of the great comic geniuses of the 20th century. Her life-long friend and comedy writer Alan Zweibel has written this loving tribute to Gilda. BUNNY BUNNY is based on their curious bond, a relationship that was always emotional but never physical. 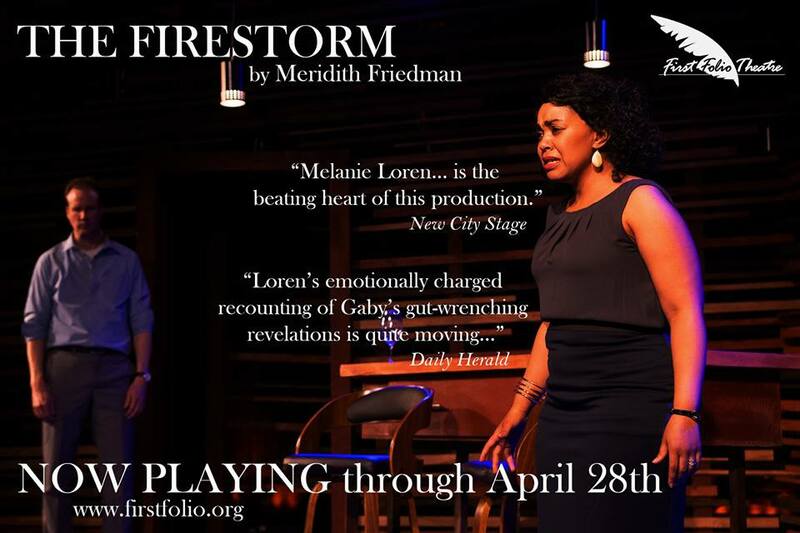 Comic and heartbreaking, this play follows these two overgrown kids as they ride bumper-car lives right up to Radner’s death from ovarian cancer. Their loyalty and love glows through every scene. Gilda showed the nation that we should all live life to its fullest, that a sense of humor is key to survival and really does make the world brighter. She left a legacy of courage and comedy. In her honor, Gene Wilder established the first Gilda's Club in New York, a free counseling center for cancer patients and their families. A portion of the proceeds of this production of BUNNY BUNNY will be donated to Gilda's Club to help continue her important legacy. Alan Zweibel is an original “Saturday Night Live” writer who the New York Times says has “earned a place in the pantheon of American pop culture,” Alan Zweibel has won multiple Emmy, Writers Guild of America, and TV Critics awards for his work in television, which also includes It’s Garry Shandling’s Show, Monk, PBS’s Great Performances, and Curb Your Enthusiasm. 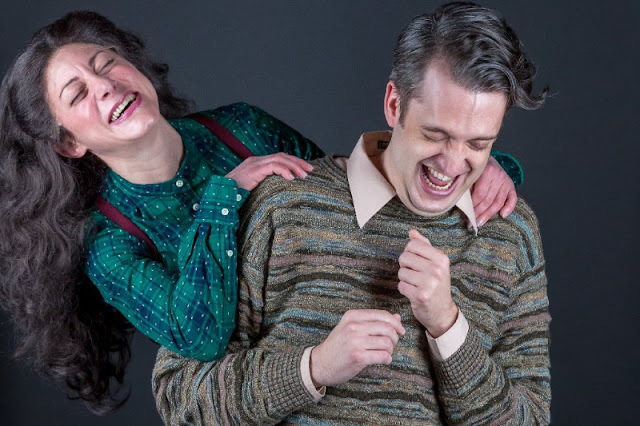 Written by Alan Zweibel, BUNNY BUNNY will feature Dana Tretta as Gilda Radner and Jackson Peter Evans as Alan Zweibel. 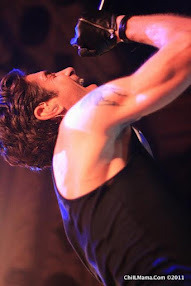 Jason Grimm will play the role of “everybody else” with Jake Bradley and Anna Segatti rounding out the cast. Scenic design is by Jacqueline and Richard Penrod, costume design is by Robert Kuhn, lighting design is by Kristof Janezic, sound design is by Mike Pryzgoda and wig design is by Kevin Barthel. Upgrade your experience at BUNNY BUNNY with a VIP Dinner Package. 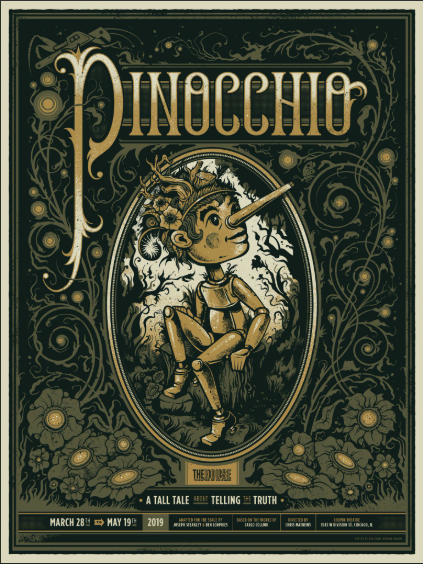 Packages include a premium ticket to the show, dinner at Grassroots Eatery, complimentary parking, intermission treats and a meet & greet with cast member(s) after the show. More information HERE.